Responsive Design is a Creation that makes use of Flexible Layouts and Images with Cascading Style Sheet Media Queries, The goal of responsive design is to build web pages that detect the visitor's screen size and orientation and change the layout accordingly. 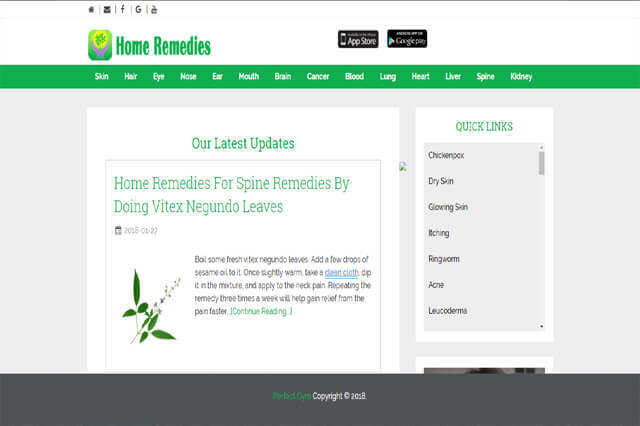 The Below are the Responsive Websites, We Made for Clients. 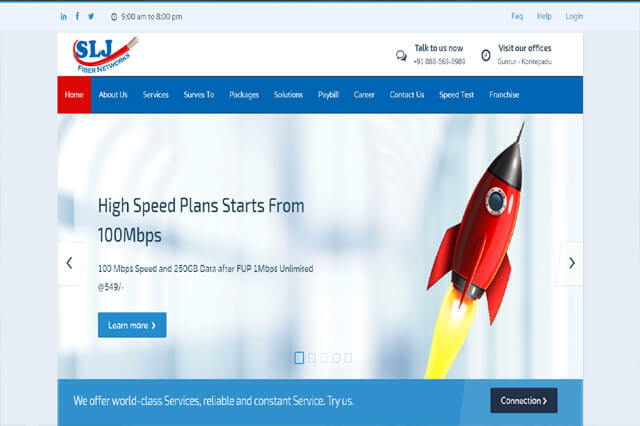 SLJ FIBER NETWORKS Pvt.Ltd. is best wired infotainment service provider. We are offering broadband, Television Channels, Intercom services through Fiber-To-The-Home Technology (FTTH). We are offering you the high speed internet, high quality television channels. 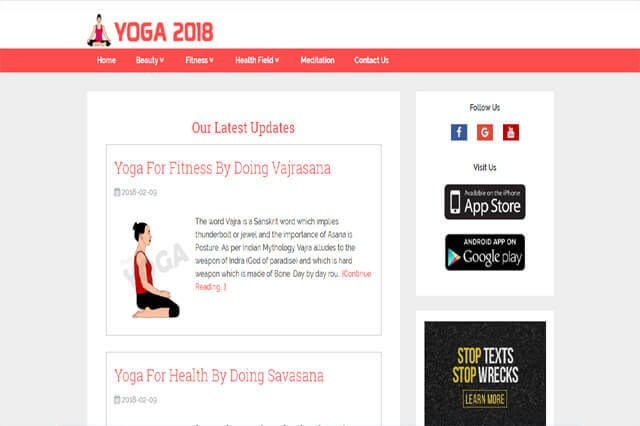 New Yoga 2018 Free App, we’ve selected 1200+ poses and combined the most effective exercises of yoga for super weight loss and fat burning processes, also yoga asana and special workout programs will speed up metabolism processes in your body. Best new First Aid app for all Emergency situations! Easy to use. 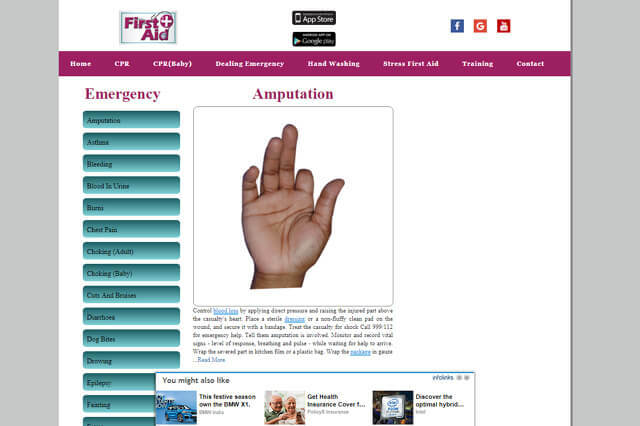 it's a Step by step instructions for delivering a first aid in different accidents and injures. One of the Best Apps for Parents of 2018 that can save your life during a natural disaster. Mudras are easy to perform anytime, although sitting in the lotus position and focusing on the healing can be an advantage. 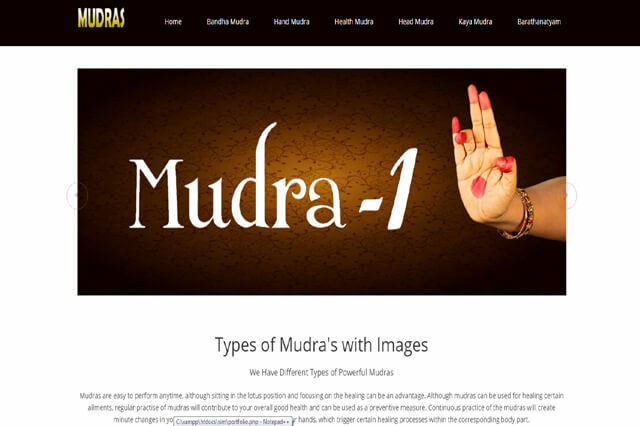 Although mudras can be used for healing certain ailments. 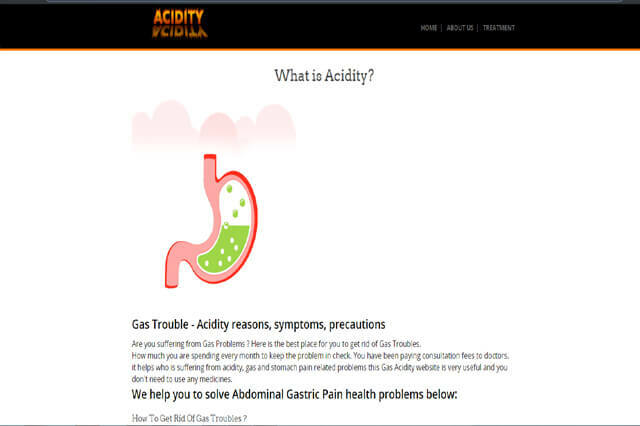 Are you suffering from Gas Problems ? Here is the best place for you to get rid of Gas Troubles. How much you are spending every month to keep the problem in check. You have been paying consultation fees to doctors. We are SIIMA Technologies, We Develop Apps and Games for Mobiles.